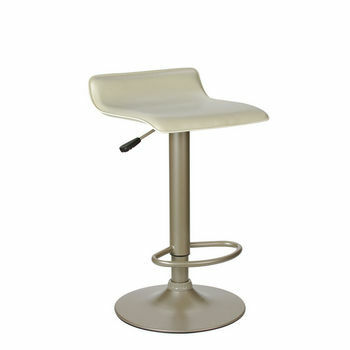 Winsome Wood Single Airlift Swivel Stool with Beige PVC Seat, Adjustable 25-1/4" - 30-3/4"
Winsome Wood bar stools and chairs have a classic design. 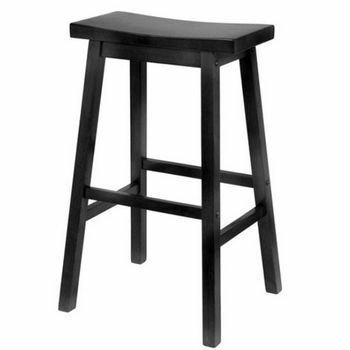 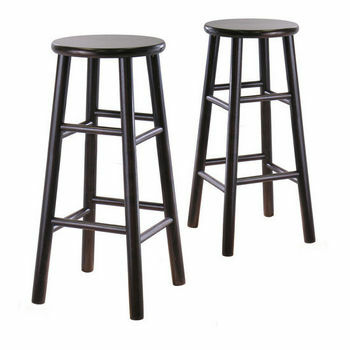 Made of solid beechwood, these traditional stools are available in 24� and 30� seat heights to fit most counters and bars. 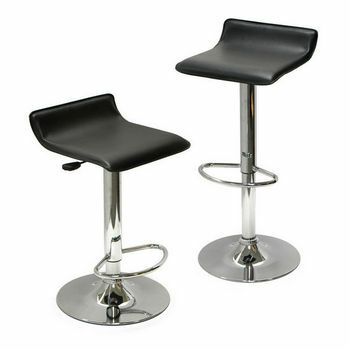 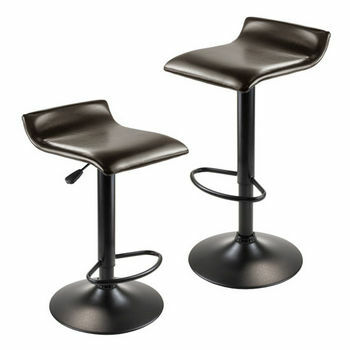 The bar stools also are available with a swivel seat that turns 360 degrees for easy movement. 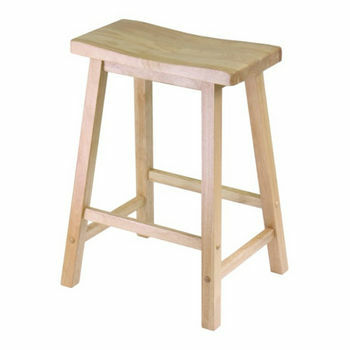 A Square stool provides a modern look with a square seat. 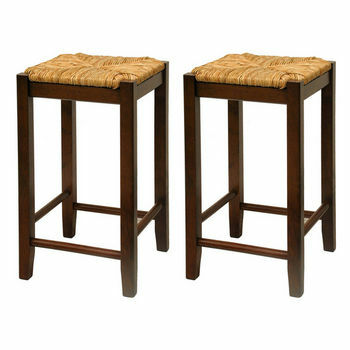 The square stools measure 29� high and come in a Walnut finish. 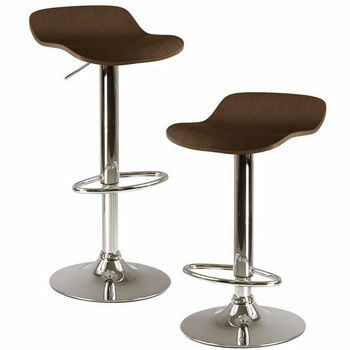 Add a little texture to any room with a Rush Seat stool with a Walnut finish. 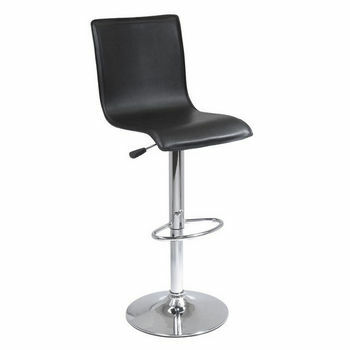 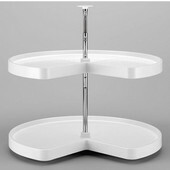 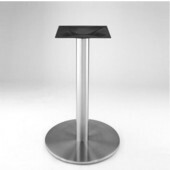 The stools are available in 24� and 30� seat heights. 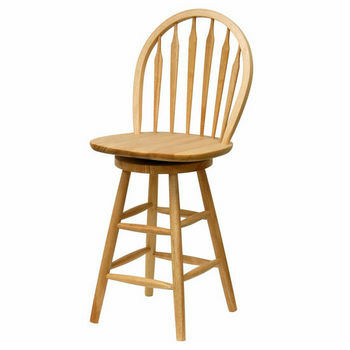 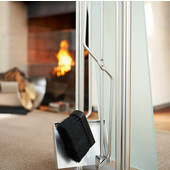 The Windsor chair and bar stool have a fan back and a simple design. 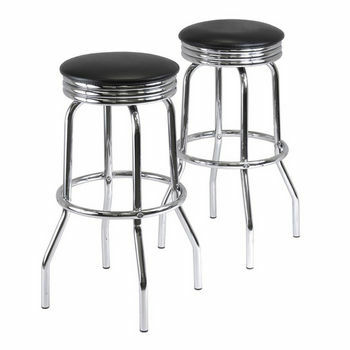 The chair comes in a White and Natural finish, while the bar stool is available in a Natural finish. 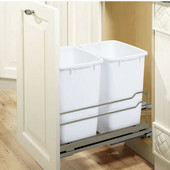 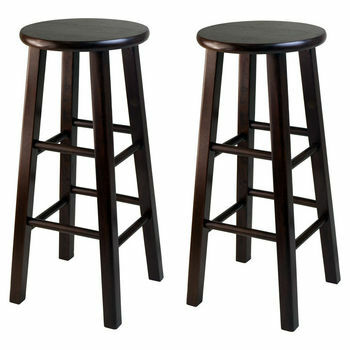 The solid wood step stool makes it easy to reach everything on the top shelf. 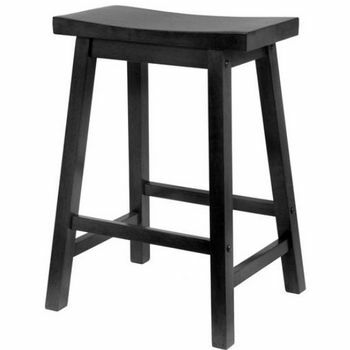 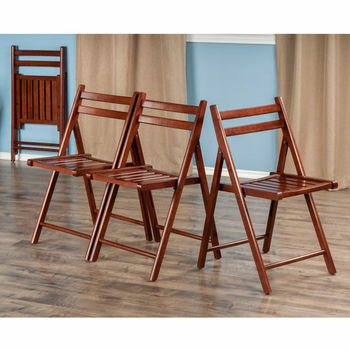 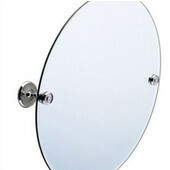 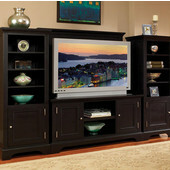 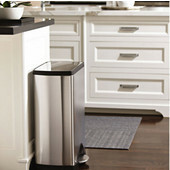 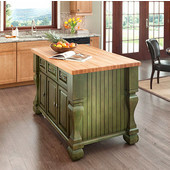 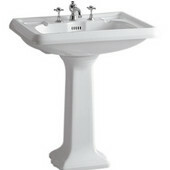 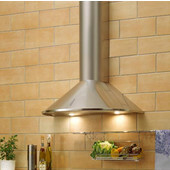 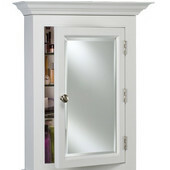 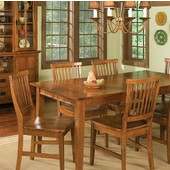 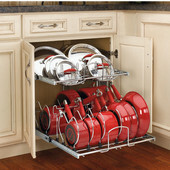 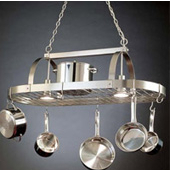 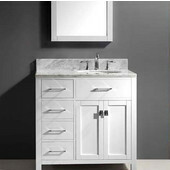 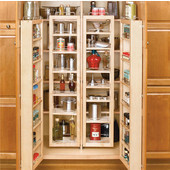 It stands 21� high and comes in a Natural finish. 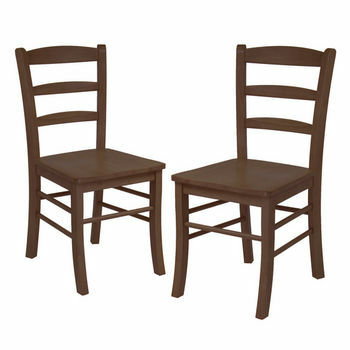 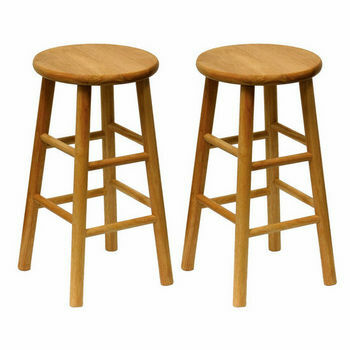 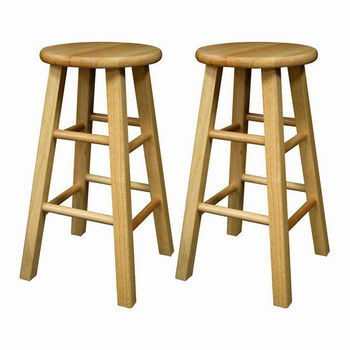 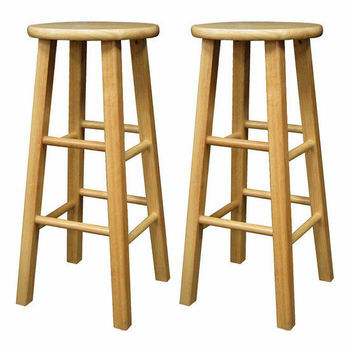 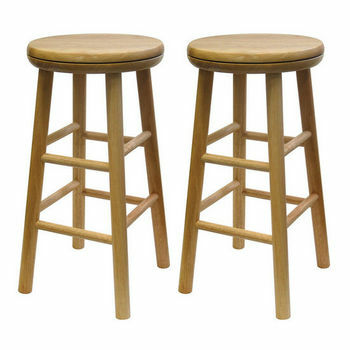 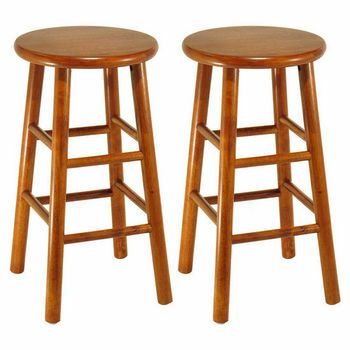 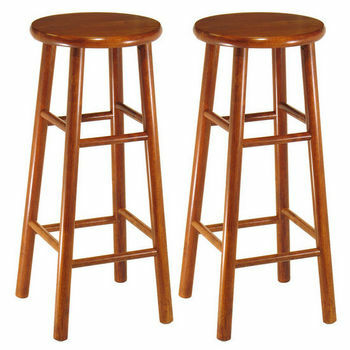 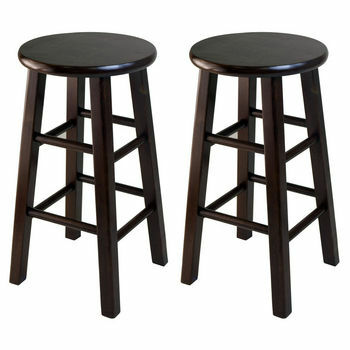 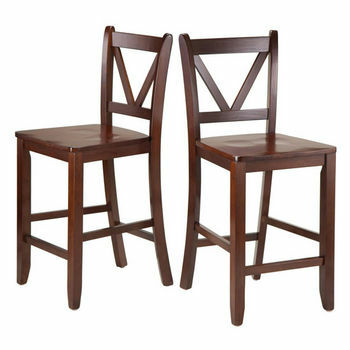 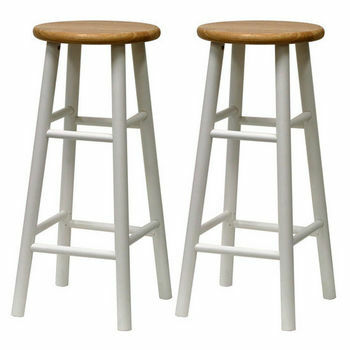 All of the Winsome Wood bar stools and chairs are sold in pairs.